 Our high quality custom sleeves are created using the same process we use for our Legion Supplies designs. Put your logo/art on a durable and reliable sleeve that will stand up to regular use. The matte finish creates a great feel and helps make sure your design will photograph well for your advertising. 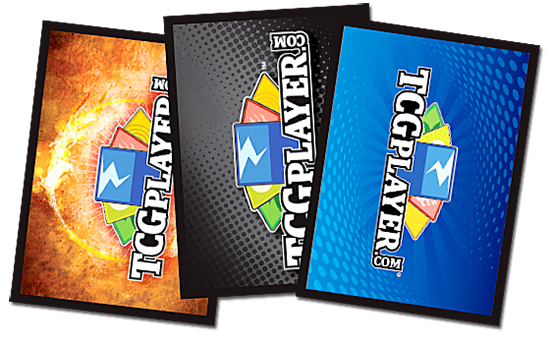 Standard sized card sleeves available in gloss or double matte. Minimum of 2160 packs of 50 per design.